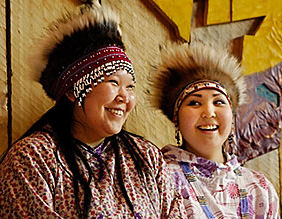 A wealth of information on health issues affecting people of the Arctic. Program run by the Alaska Native Tribal Health Consortium to help Alaska's youth live healthy lives. Information on diseases, conditions, and wellness for all ages.